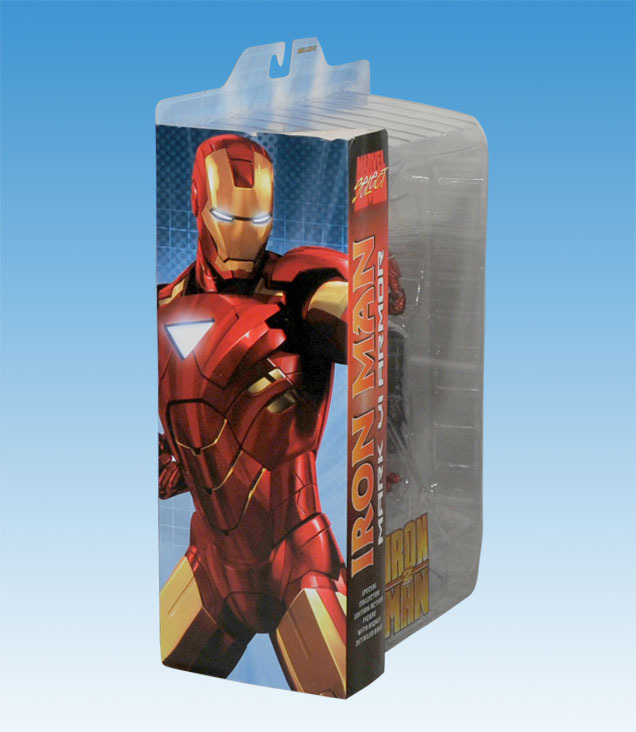 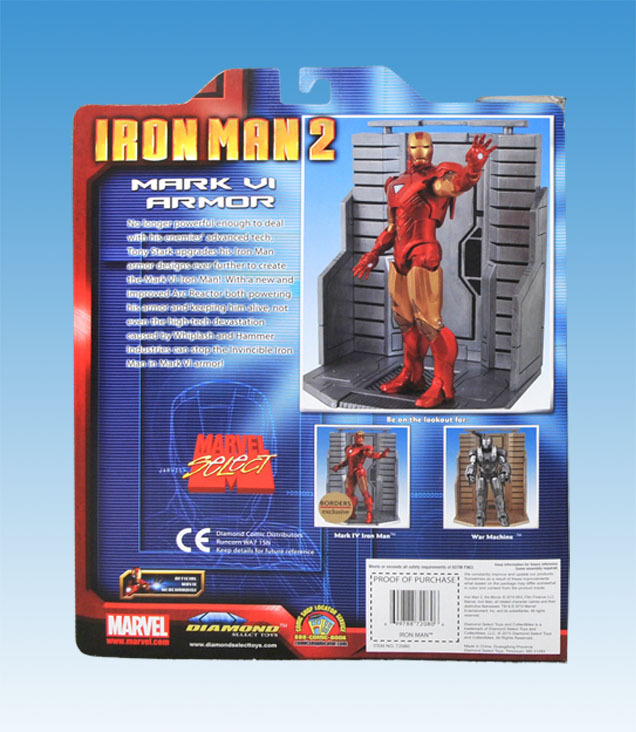 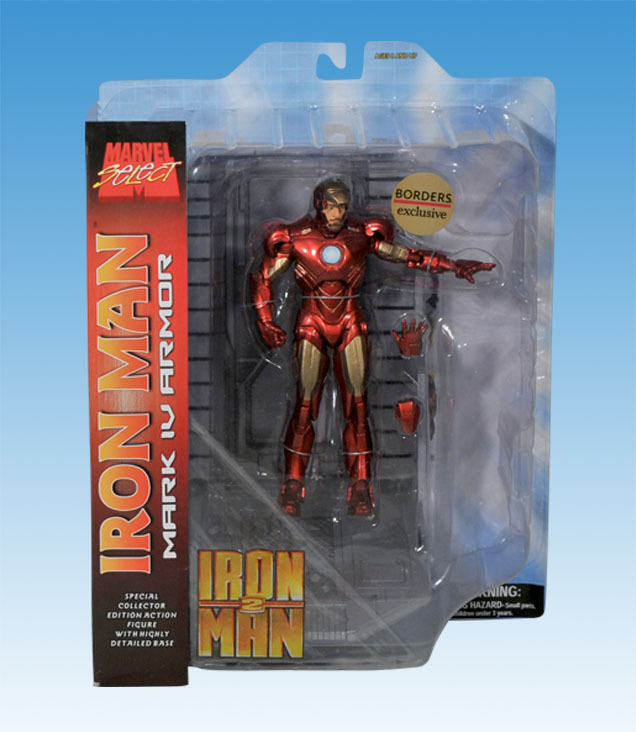 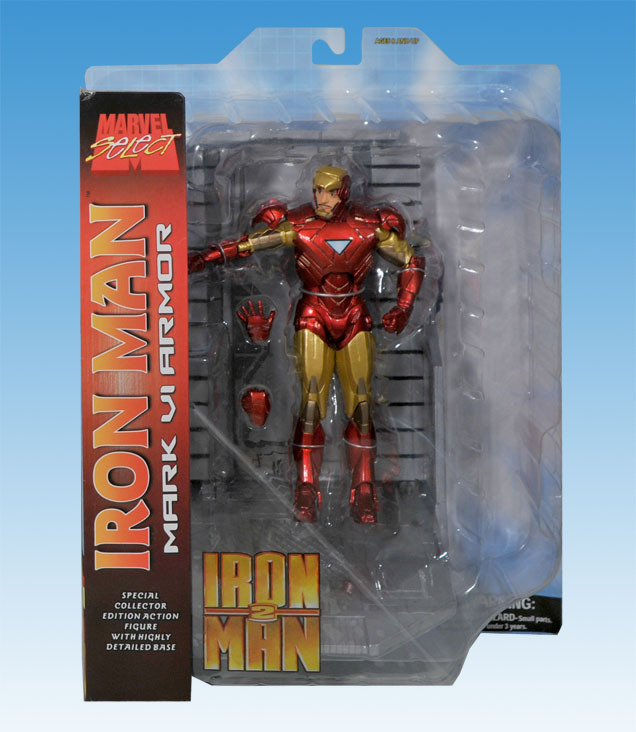 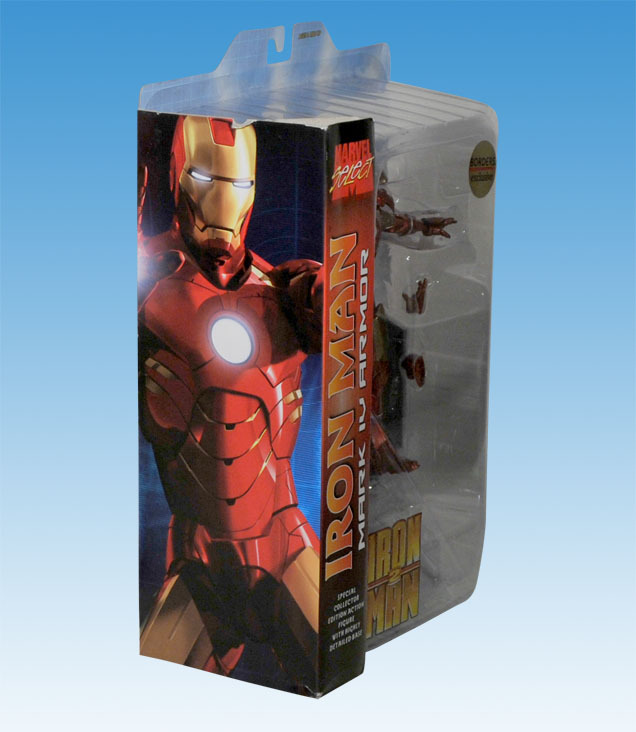 Diamond Select Toys / Art Asylum released pictures of the upcoming Iron Man 2 Movie versions of the Marvel Select Iron Man Mark 6, the Borders Exclusive Mark 4 Armor, and War Machine. 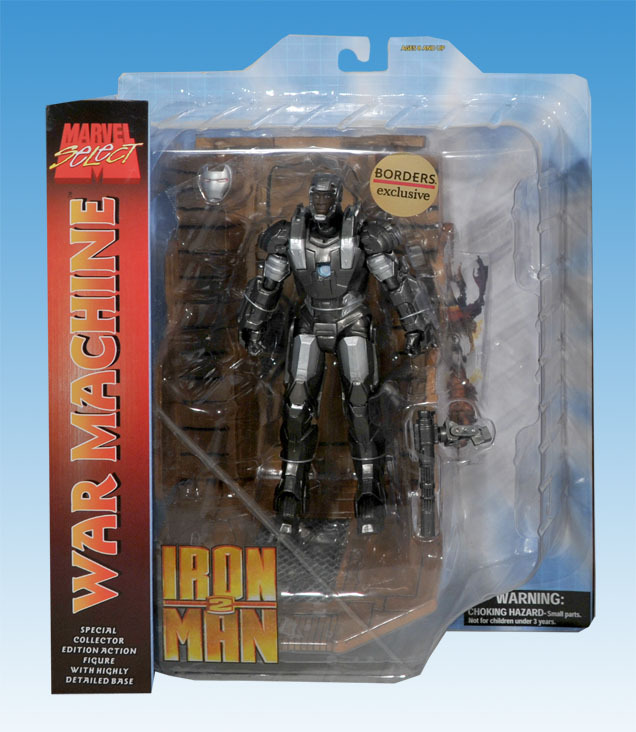 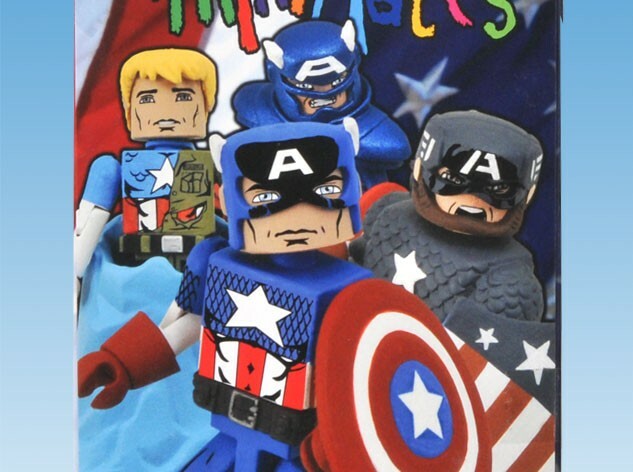 I am not sure about the War Machine. 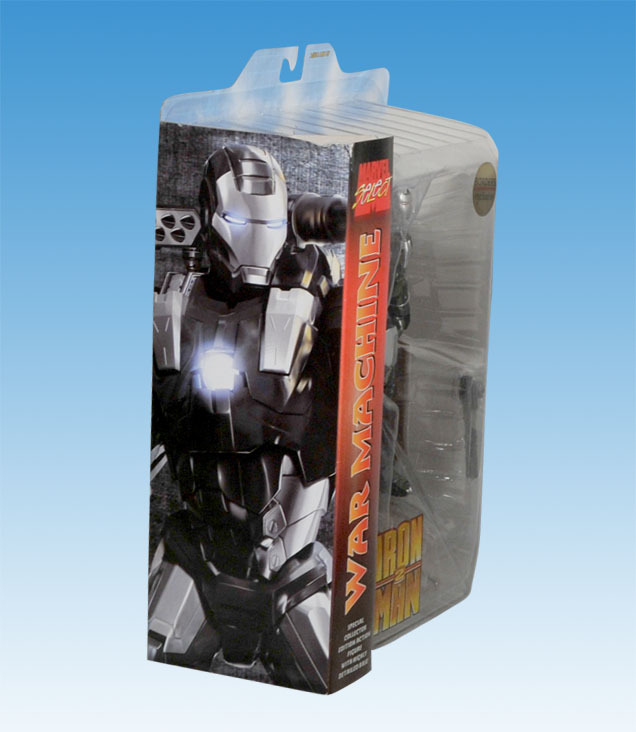 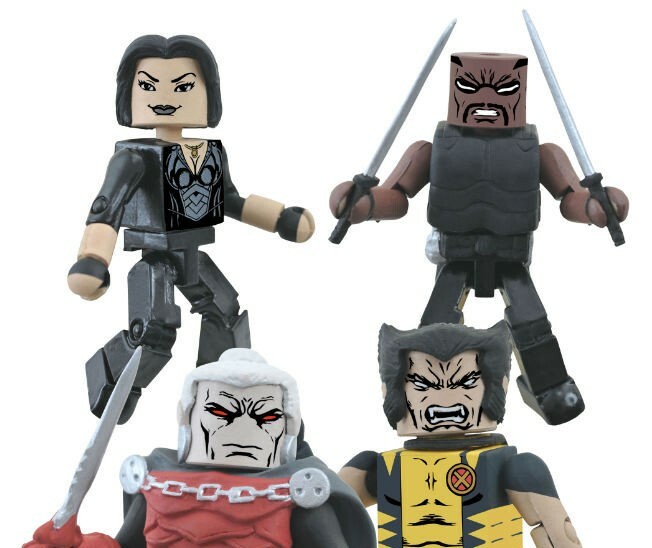 If you notice it also has an exclusive to Borders sticker as well.